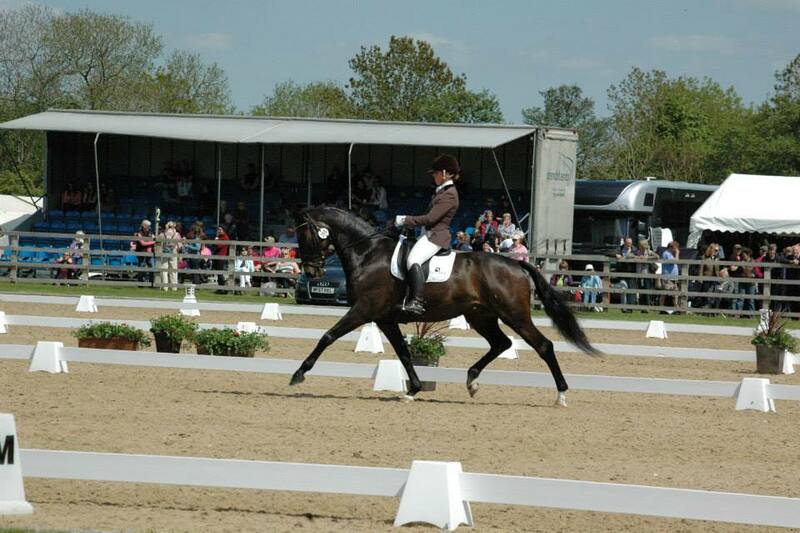 Becky and Jack competed at Somerford Park Regionals last week, along with Kirsty riding Patrick and Ryan riding Charlie. Overall it was a very successful show, with rather tense moments as Jack was quite sharp to say the least! 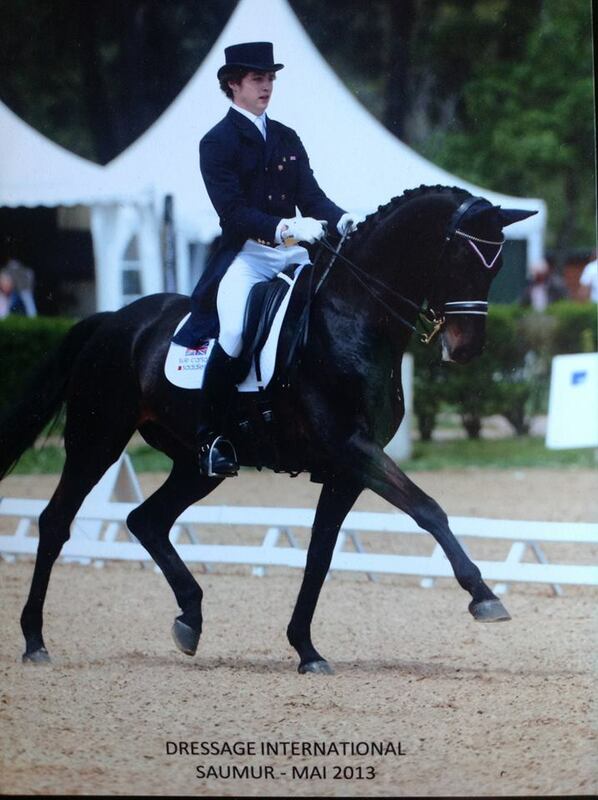 Ryan and Charlie did very well ending up in third place in both the PSG and the Inter 1. 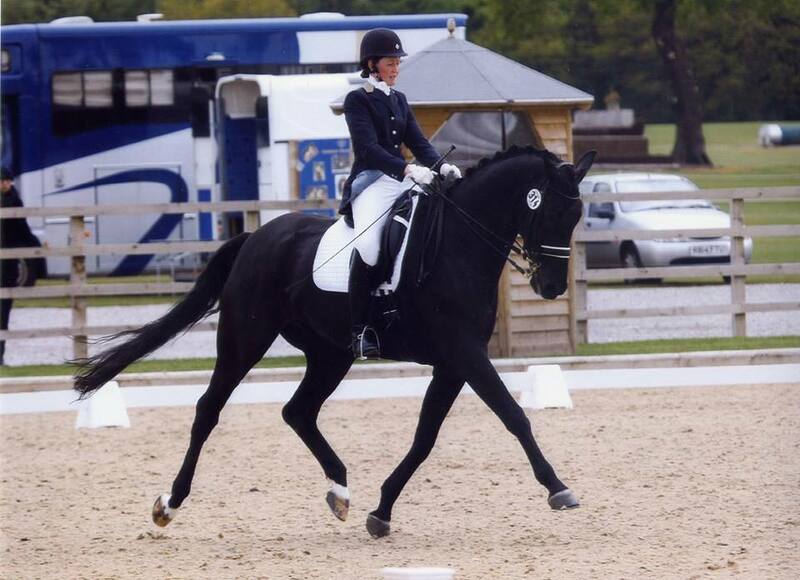 A couple of little mistakes in both tests cost them qualifiyng for the Nationals but fingers crossed they might get a wild card with scores of 68.73% and 70.22%. Kirsty had a disappointing Advanced Medium on Patrick, he secretly gets quite nervous and backs off in the test but her second test in the Medium was much much better and scored 67.57% to ge them 4th place. Next Post Offering on loan……….